We provide all kinds of Residential and Commercial Tiling services. When it comes to Wall and Floor Tiling, Kitchen and Laundry Splashbacks form one of the most important areas in a house. We do all the preparatory work, followed by floor leveling and Tile Installation. 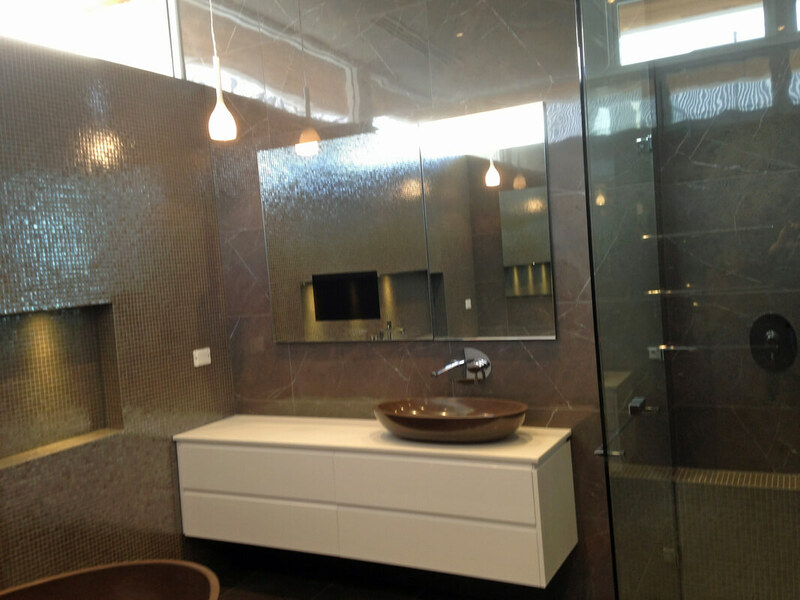 At Protiling Melbourne, we are happy to provide a wide range of tiling options to our customers. If you are looking for a reliable tiling specialist for Tile Renovation, makeovers, Tile Restoration or Repairs, just contact us. We are also experts at new Tile Installation for homes and offices. We take care of removing all the plumbing fixtures and other accessories before commencing our work, so you do not have to bother about all that. We believe in providing work of the highest quality standards in an efficient manner and at reasonable rates. We also do waterproofing for bathrooms, provide special tiles for showers and reline walls if required. If you want to enhance the look of your existing balcony or want to create a fresh new look, we can help you. Apart from brilliant designs and visual appeal, we use tile adhesives for Grouting, so as to prevent efflorescence. Extra care is needed for tiles exposed to outdoor environment. Accumulation of dirt and staining are some other problems often encountered by balcony tiles. Calcium carbonate that leaches out through the joints of the grout are termed efflorescence. It can be a spoiler for the appearance of the balcony and we use an inhibitor to resist it, so that your tiles are protected for years to come. For accurate tiling of the floor, it is important to use the right adhesives, tiles and other substrates. At Protiling, we get it right every time. For Tile Restoration and Repair works, we use adhesives to match your already existing tiles. As the last step, Grouting is done according to the color preferences of the customer. The tiles installed or repaired are designed to last for extended periods of time and are durable. Beautifully done wall tiles can enhance the look of a room and add glamour element to it. When we take up a work for wall tiling, Tile leveling is done to ensure that the tiles are in a single line. Required waterproofing and grouting is done to prevent leakages and moisture accumulation. Pre-sealing is done prior to laying tiles. Correct method of installing tiles can save a lot of money in the future that would have been spent on tile repairs. 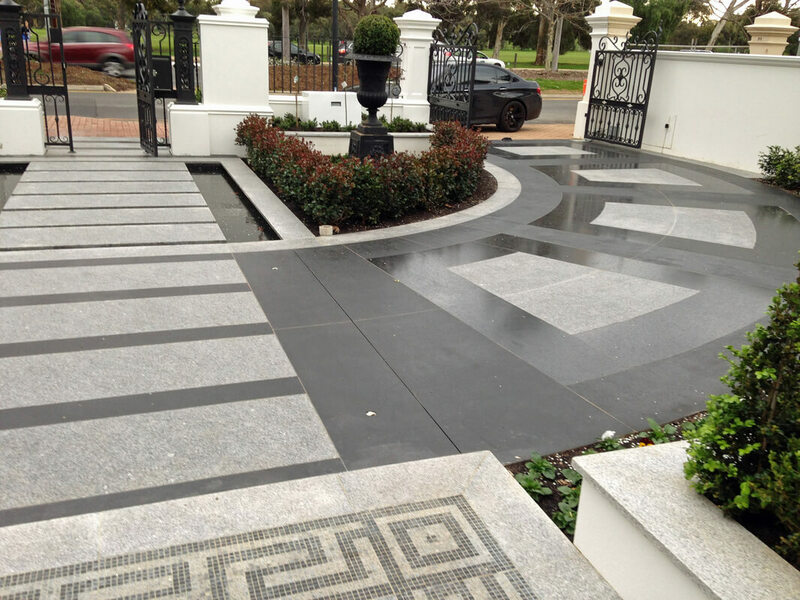 During the Tile Installation, Renovation, Restoration or Resurfacing works, we always follow the stringent Australian standards and do not compromise on that. We also offer all kinds of grouting services like Epoxy Grouting, Colour Grouting, Flexible Grouting, Grout Sealing and Re-grouting. Perfection is a must for tile grouting jobs and we provide just that. Protiling, Melbourne, is fully licensed and insured and comprises of a qualified team of experts ready to do a flawless tiling job every time. With over 10 yehands-onands on experience, Protiling prides itself in having the required skills for Tile Installations, Bathroom Renovations, Kitchen and Bathroom Tiling, Indoor and Outdoor Tiling, Residential Tiling , Commercial Tiling and Tile Repairs. Our services are cost-effective and last a lifetime with proper maintenance. We are known in the industry for our excellence, style and perfection.